A restaurant decked out in pink is a restaurant after my own heart. Treat you and your sweetie (or your bestie) to a special dinner or afternoon tea at the Gallery at sketch. Designed by acclaimed British artist, David Shrigley, be seated in an upholstered pink chair while tucking into menu items such as the Arborio risotto with gorgonzola and sliced pear in Marsala wine. Check out Valentine's Day options at sketch here. Send the children to bed and break out these tipsy gems crafted in the UK. Alcohol-infused pastilles from Smith & Sinclair—currently stocked by Harrods, Harvey Nichols and other locales— come in flavors such as Gin & Tonic (violet-infused gin in a lemon sherbet coating) and Mixed Berry Daiquiri (summer berries, dark rum and a pink peppercorn-infused coating). These puppies pack a punch so enjoy in moderation. Treat yourself to a stroll around London’s beautiful Notting Hill and while you’re there, pop into cutting-edge boutique Wolf & Badger, now stocking our SS15 collection online and in store. This year, we suggest going old school and giving your sweetheart a gift that lasts longer than chocolates. 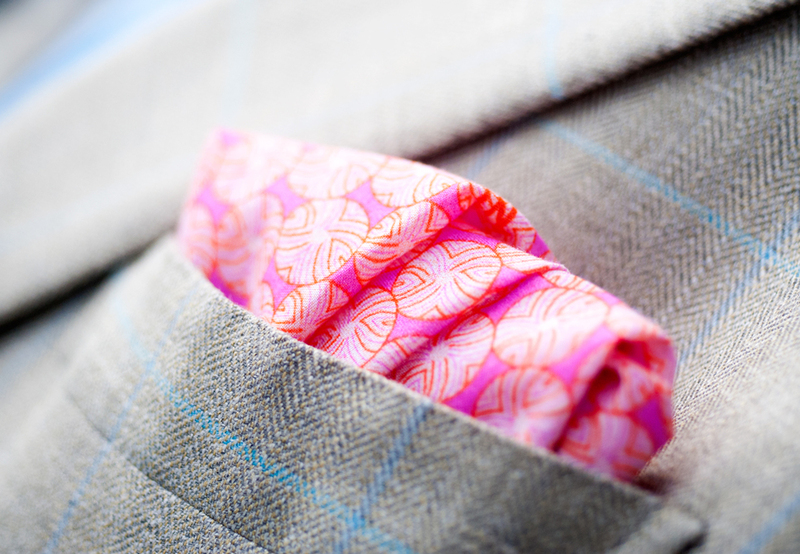 The LNS Flush pocket square is the ideal love token for the man in your life. Our beautiful Lindisfarne Rose scarf makes an equally perfect gift for a loved one and is certainly big enough for two to cosy up underneath. 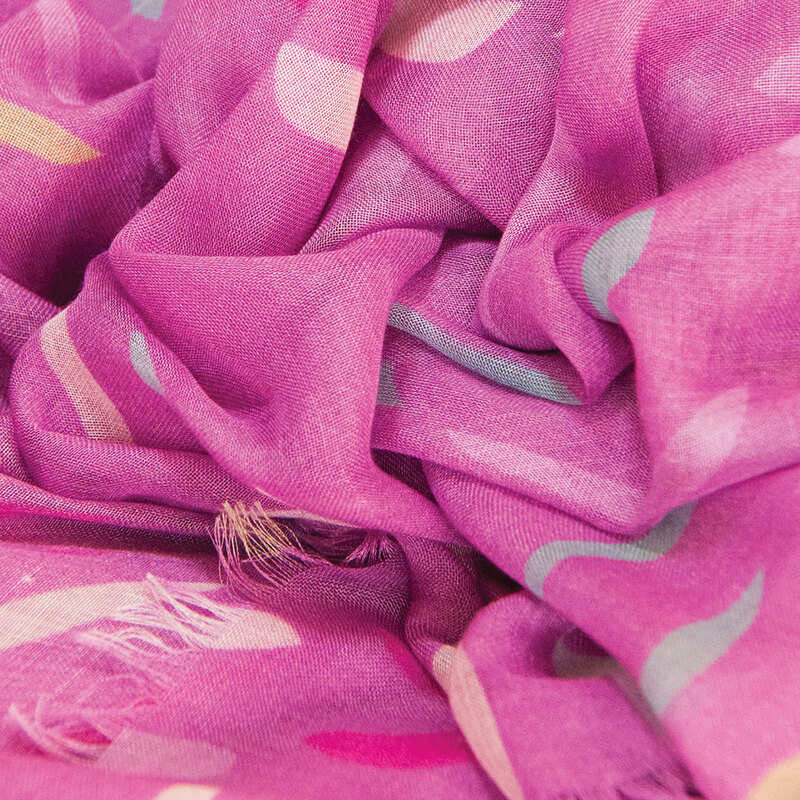 However, if you find yourself single this month, why not wrap yourself up in the Meandering Thames silk twill scarf and take yourself out for a date with the city? Click the links above or visit Wolf & Badger in Notting Hill to treat yourself or your loved one! Drunk in love? Down with love? We’ve got you covered. The Liz Nehdi Studio team has crafted two Valentine’s Day playlists just for your auditory pleasure. Choose from our Sick of Love and Lovesick playlists on Spotify, and while you're there, go ahead and follow liznehdistudio so you don't miss any other playlists we put together. The Nomad Cinema lands at The LookOut at Hyde Park on 13 February. Catch May-December romances Harold and Maude or The Graduate. 100% of profits from The Nomad Cinema go to the Sustainability Institute. Liz Nehdi Studio is passionate about sustainable and ethical production. For a cerebral outing, we recommend ‘Peace blooms: Cattle, conflict and the roses of Lake Naivasha’, a photo exhibition and pop-up flower shop, running from 10-15 February at the Hoxton Gallery. Be introduced to the lives of rose farmers in Kenya, and the relationship between water, conflict and peace. Free admission. 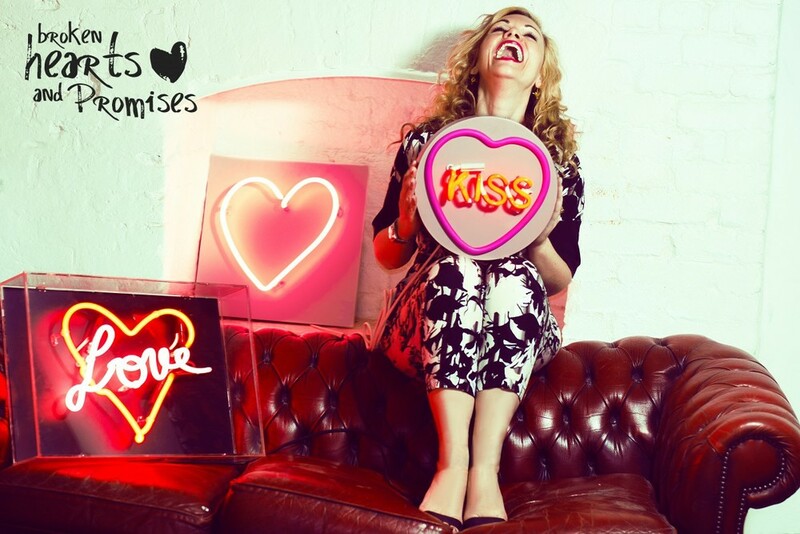 The Broken Hearts and Promises pop-up party at Bloomsbury House is guaranteed to be topped up with activities. Specialty cocktails, a Lulu Guiness Kissing Booth, cheese toasties, heart-shaped piñata targets, and disco are all guaranteed. Big love to everyone who has supported our inaugural collection; your Valentine treats will be with you soon if you haven’t received them already! P.S. - Stayed tuned for details about our launch party at Wolf & Badger, but in the mean time, Londoners – please hold the evening of Thursday, 5 March!